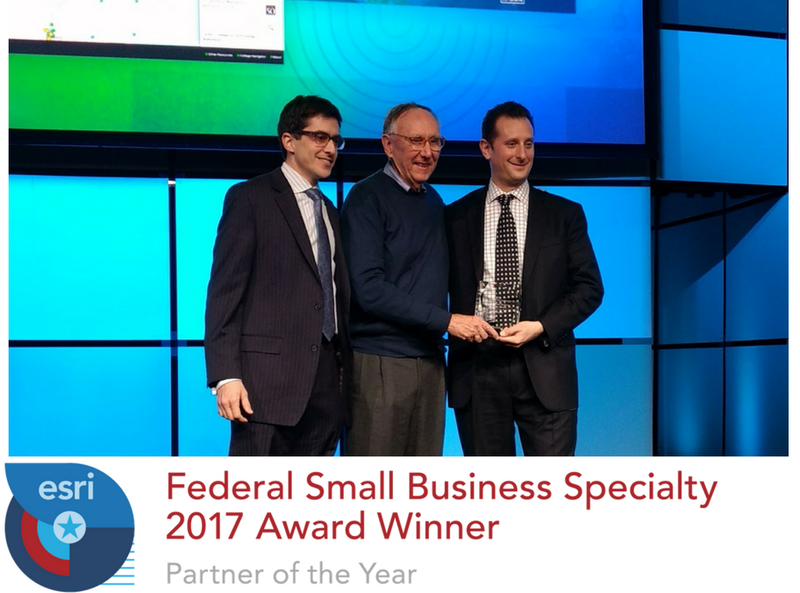 Blue Raster is excited to be recognized as the first ever Partner of the Year as part of the Esri Federal Small Business Specialty (FSBS) program. Each of the members has a unique opportunity to connect with the US Federal Government customers and other small business looking for the newest and most creative Esri solutions. Critical Loads Mapper, built for the Environmental Protection Agency (EPA), helps better understand local and regional vulnerability to atmospheric pollution. The College Map, a collaboration with Sanametrix, and the National Center for Education Statistics (NCES), is a search tool to geographically narrow down colleges and filter by major. state, school size, and other common search parameters. STATcompiler and the DHS Program Mobile App now available in French, part of a longstanding partnership with USAID to disseminate demographic and health survey data for over 90 countries. If you can’t make the Federal Conference, the entire Blue Raster team will be participating in the 2017 Esri Developer Summit March 7-10.